Current U-Passes will be vaild until January 12, 2019. Stop by either library with your U-Pass to update it for the winter term. 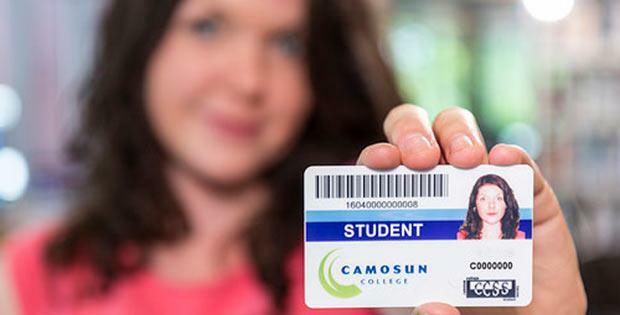 New Camosun IDs are available at either Lansdowne or Interurban libraries. Click here for library hours.